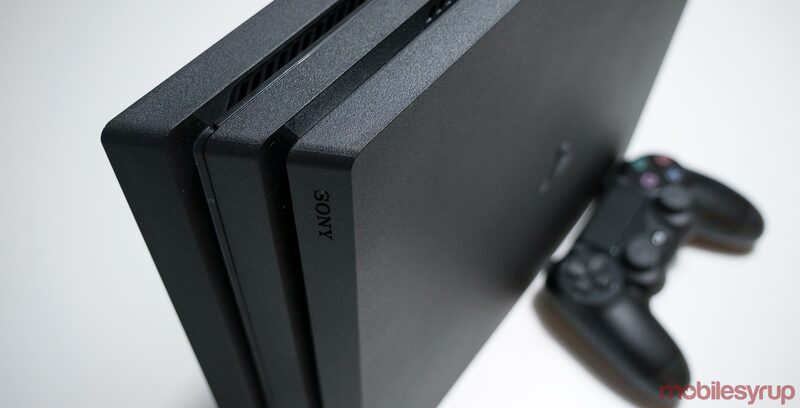 Sony has quietly released a more silent version of the PlayStation 4 Pro, the notoriously noisy upgraded version of the standard PS4 release back in 2016. This means that the well-known jet engine-sounding fan featured in the powerful console has been replaced. According to Eurogamer, the new CUH-7200 version of the PS4 Pro has reduced the video game console’s noise output to 44 decibels from the 50 decibels featured in the launch version of the mid-generation console. At its loudest, Eurogamer says the new PS4 Pro’s fan hits 48 decibels, which is still relatively quiet compared to rather loud launch model. The only other notable change is reportedly a new ‘figure 8’ power plug — the same power adapter the Xbox One uses. Other than this change, the CUH-7200 version of the PS4 Pro is reportedly identical to the first version of the console. The only way to know which version of the console you’re buying is to look at the serial number located on its base. According to Engadget, the CUH-7200 PS4 Pro is available in Red Dead Redemption 2′s bundle pack, though it’s likely only a matter of time before a standalone version of the quieter console is released. Sony’s 2016 PlayStation 4 Pro and Microsoft’s 2017 Xbox One X were released as half-generational updates to the PS4 and Xbox One/Xbox One S.
Both consoles feature upgraded visual capabilities as well as 4K output.